Get Social with Skate World! How do you know exactly what’s going on at Skate World Center in Tallahassee, FL? Get social with us! 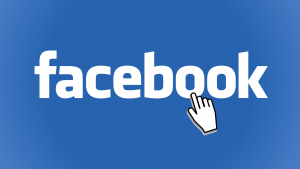 With one easy finger swipe or click, you can “follow” us on Facebook. Then, peek at our news 24/7, “like” our posts, and post your own comments. We’ll also make you aware of our less-crowded skating sessions, like our Sensory Friendly Skate Night. If your child feels more comfortable skating among a smaller crowd, you’ll understand why this is a big deal. We’ll post the weekly dates and times on our timeline.